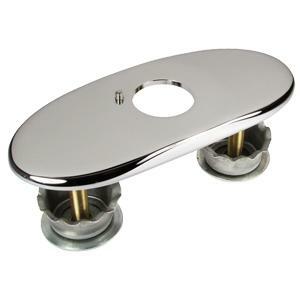 Find the 4 inch or 8 inch base plate for your Chicago Faucet on Equiparts.net. 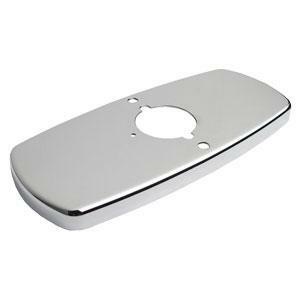 Find the cover plate for your Sloan faucet on Equiparts.net. 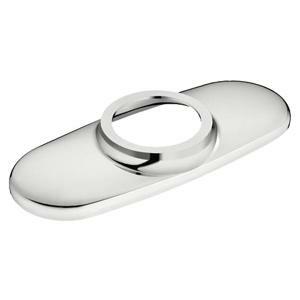 We carry many trim plates by Sloan including 4-inch and 8-inch covers. The Sloan base plates we carry fit the following Sloan faucet models: ETF, EFX, EBF, ELF, EAF, ESF, SF, 200 series, and Basys faucets. 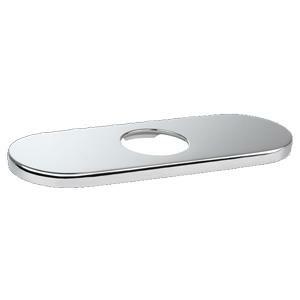 Find the base plates you need for your Toto faucet on Equiparts.net. Base plates available in 4-inch and 8-inch lengths.